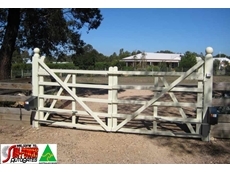 14/07/08 - Douglas Stockyards designs and delivers a diverse range of stock handling solutions. Douglas Stockyards is a dedicated and growing company with experienced staff from strong engineering and agricultural backgrounds. 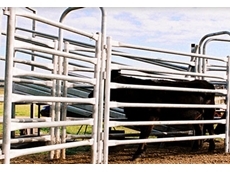 11/07/08 - Douglas Stockyards offers a wide range of quality livestock handling equipment. 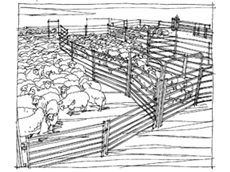 Douglas Stockyards was established in 1999 with main focus in delivering quality livestock handling equipment and outstanding customer service.